It’s official: we have a UK cover for Foxcraft 1: The Taken, and it’s a beauty. The British edition will be published by Scholastic simultaneously with the US edition this autumn. Interesting to see how the US and British publishers have interpreted the story. Both covers feel very true to the spirit of Isla’s quest and the mysterious magic she discovers along the way. 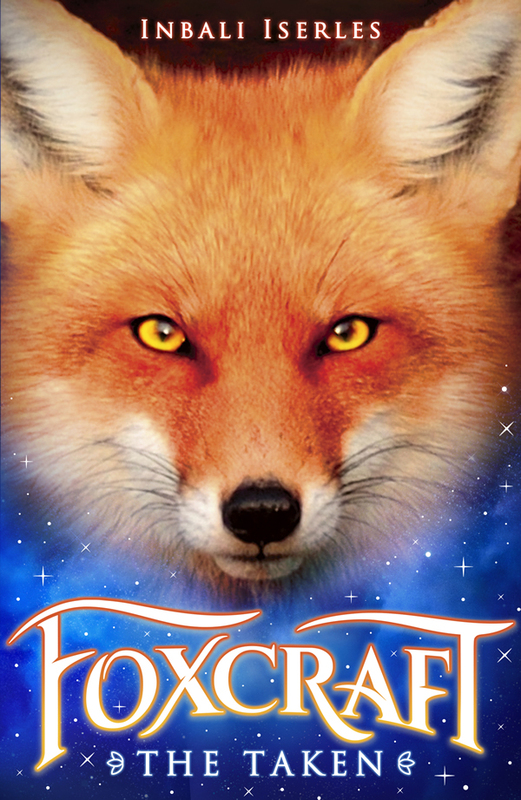 You can see all the covers so far on the Foxcraft page. 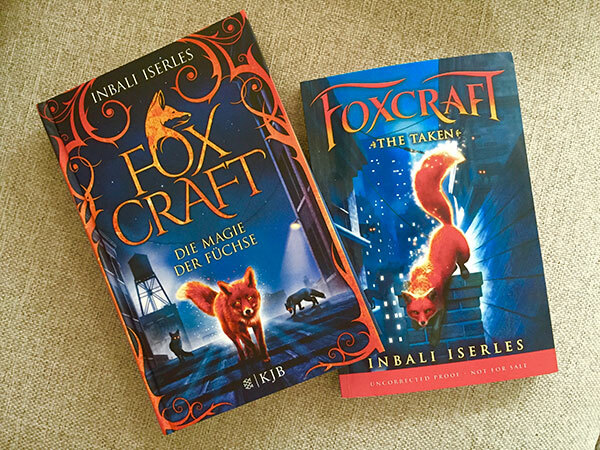 The German proofs are in for Foxcraft 1: Die Magie der Füchse (KJB/S. Fischer Verlage) and they are beautiful! The US proofs are already out and also completely gorgeous (Foxcraft 1: The Taken, Scholastic). I couldn’t be happier with these covers!